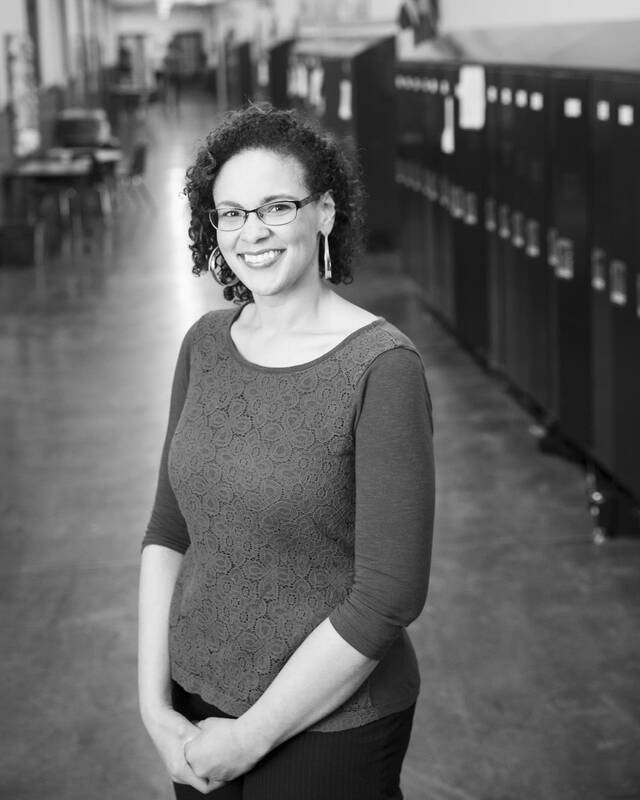 Artiera Evans, 31, is a third-grade teacher at Emerson Spanish Immersion Learning Center in Minneapolis. Evans received a national award from a nonprofit called Honored in part because of her work with a shy student who struggled to focus during school. Together with the student and her parents, Evans was able to come up with a plan to help the student have a successful year. Additionally, Evans was recognized for her work with the school's affinity group for black students in third through fifth grades. I have a lot of friends that are transplants that have come from other states and also other countries. A lot of my friends from other states forget or don't realize that there's even a black population in Minnesota, which, of course, we know that there is. But I think that being black in Minnesota can be very different from other places. Here in Minnesota, it's not quite as overt but we still have racism going on here. I think that being in Minnesota, it's a little bit easier to navigate because it's not quite as in your face but a lot of the subtleties are microaggressions and are definitely something that black Minnesotans have to deal with. The figure that shaped me today most definitely would be my mother. She is the most responsible for how I turned out. From a very early age, she was always reading me different multicultural books not just about my culture and my history but that of others as well — Native Americans, Latinos, Asians, African-Americans. I feel like she gave me a really diverse and global mindset at least through the scope of literature from very early on. My vision for the future for black people in Minnesota would be that we continue to sew into our communities — whether that's on a small scale or a larger scale. And so my hope for the black community, particularly in Minneapolis, would be that we see more of our black businesses, have more black leaders in education, in business, in medicine and to continue to be visible and active and engaged in our communities.